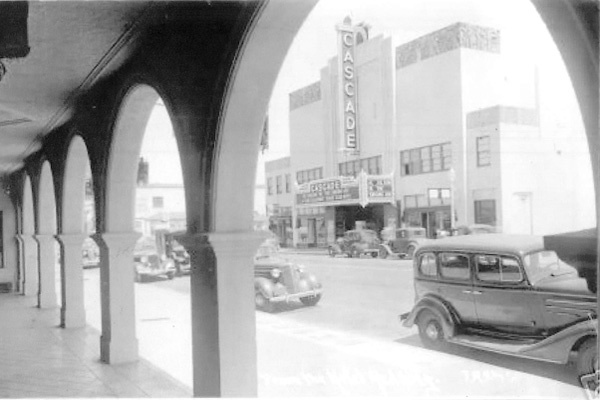 When the Cascade Theatre threw open its doors in 1935, it was proclaimed as the finest cinema house in northern California, featuring “an interior rich in beauty and fitted with all the latest discoveries of science designed to offer the most comfort and the greatest pleasure to theater goers.” It was a fine example of Art Deco, the place to see and be seen, and could seat 20% of Redding’s population. 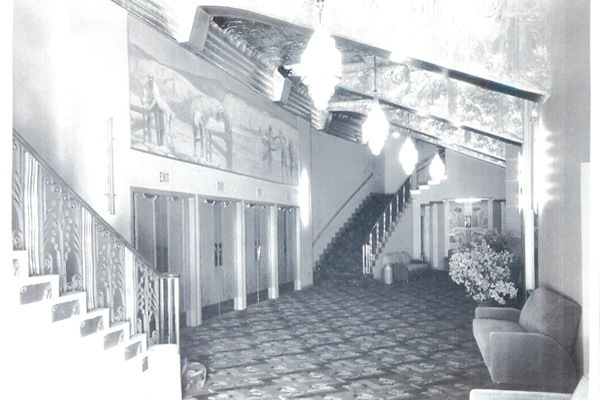 It offered an escape from daily life during the depression, and was a place to experience the wonders of the latest cinema. 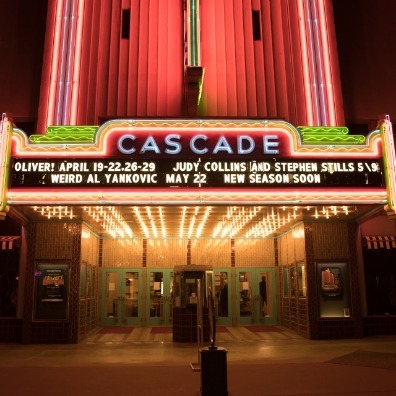 Now, meticulously restored to its 1935 glory and listed on the national register of historic places, the Cascade Theatre remains a social and cultural touch point for Redding. 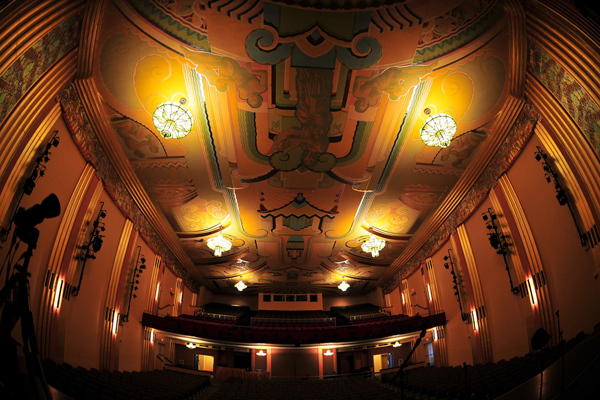 The multi-use performing arts center once again possesses state-of-the-art technology, supporting a wide variety of dramatic, musical, and film presentations. 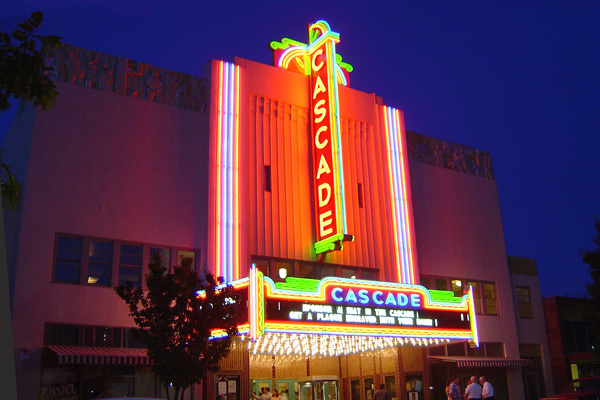 Hosting internationally-acclaimed acts year round, the Cascade makes for an incredible concert experience, an intimate evening with your favorite comedian or lecturer, and a memorable night of wonders with artists, acrobats, and dancers. And the movies- of course! 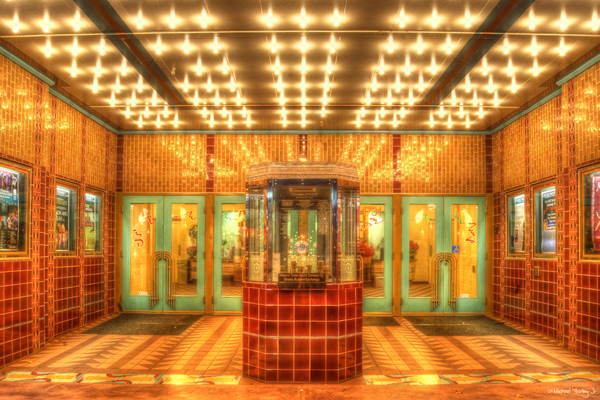 There’s no such thing as a bad movie when it plays on screen at the beautiful Cascade. 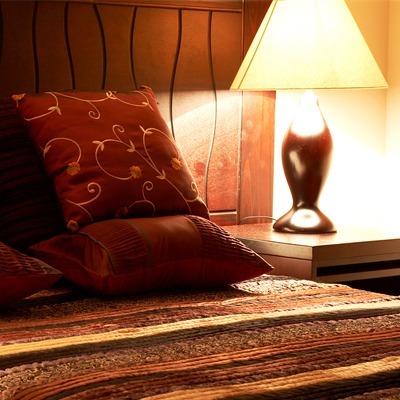 Come see for yourself! 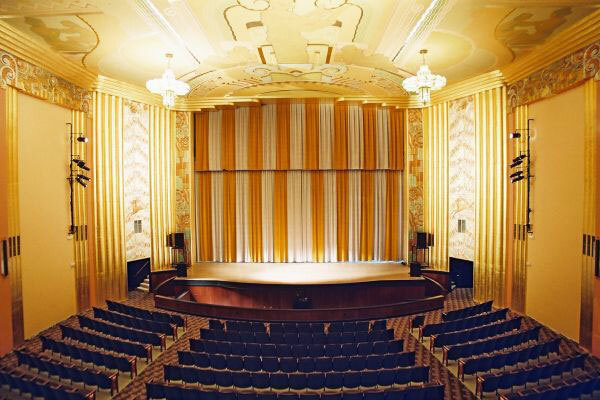 This beautifully restored 1930s theatre is a fine example of Art Deco architecture. 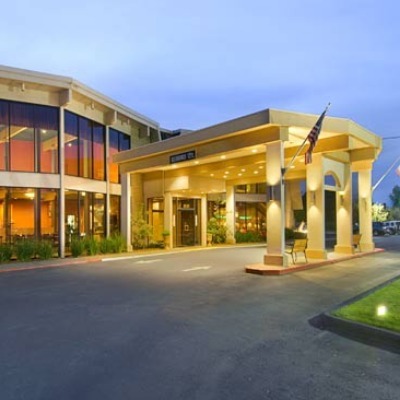 Listed on both the California and National Registries of Historic Places, this Downtown Redding landmark is home of the Northstate Symphony's Redding performances and provides a state-of-the-art venue for a diverse array of arts and cultural events that celebrate the human spirit.